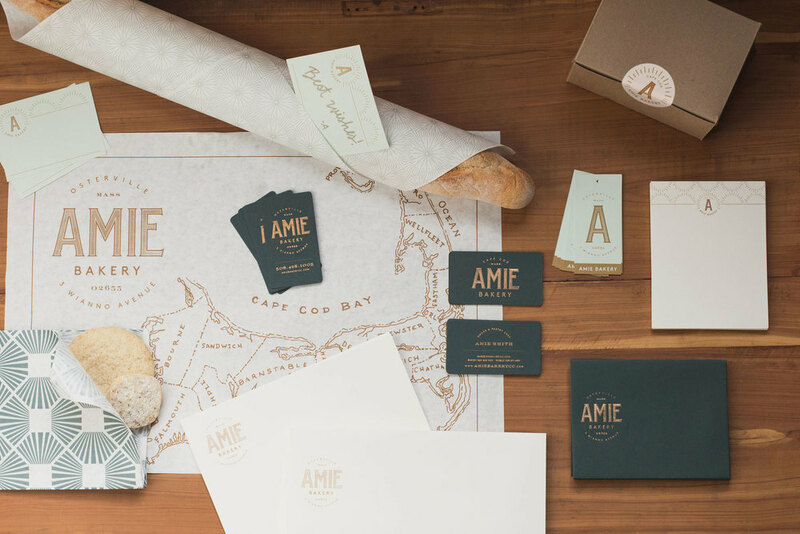 A lovely, boutique identity for Amie Bakery is another lovely example of simple, classy design by Peck&Co. 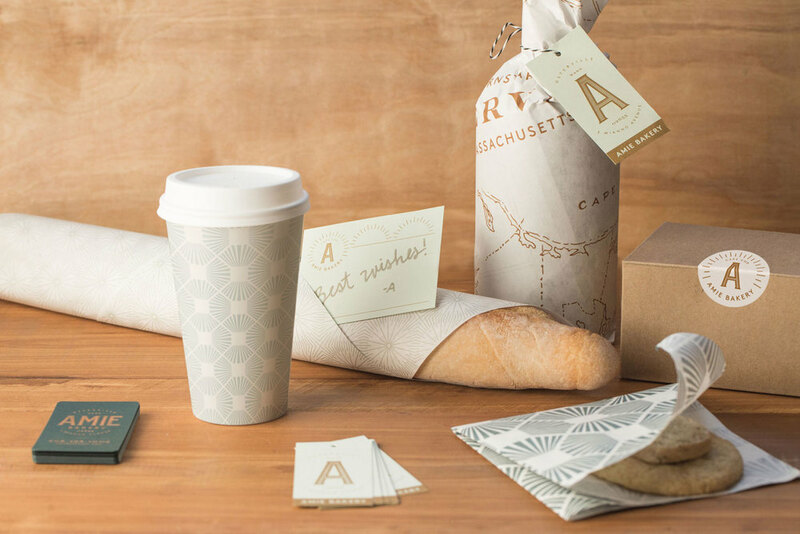 Amie is a small, specialty bakery in downtown Cape Cod, that likes to think of itself as the town’s kitchen - an idea that comes to life through considered graphic styling and typography, mixed with maps and patterns in the packaging. 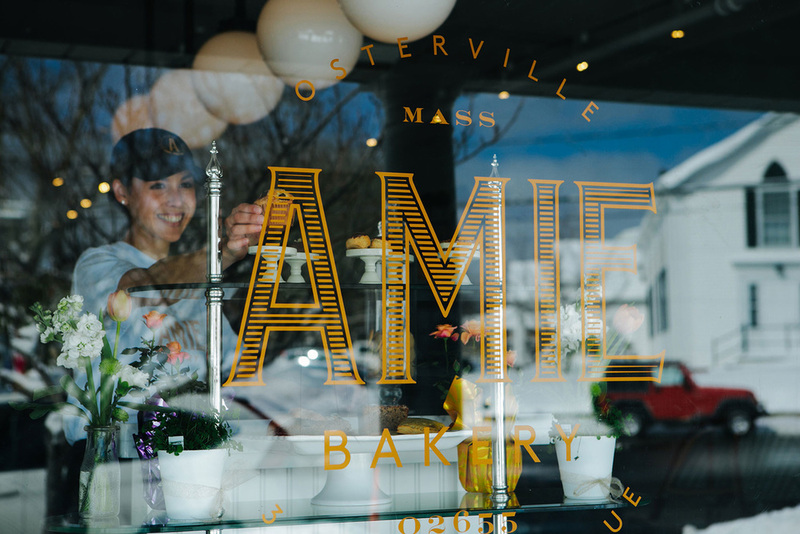 "Amie believes that taste is an emotion, good food is essential and an oven can warm a community." Lovely stuff from P&C. 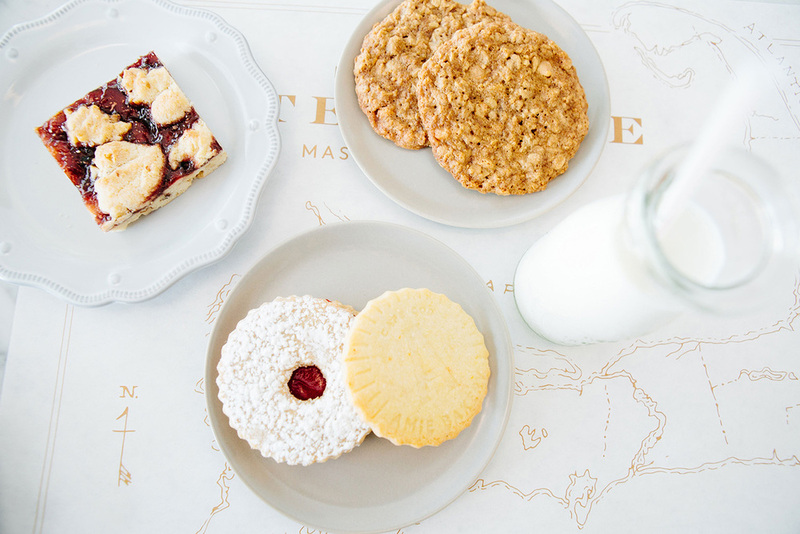 Now, who fancy's a cake...?